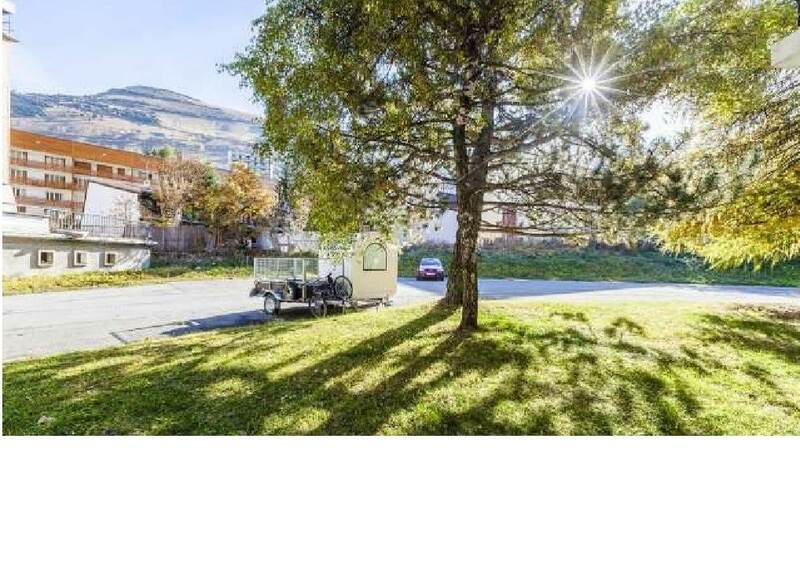 Looking for the right property in Les Deux Alpes? 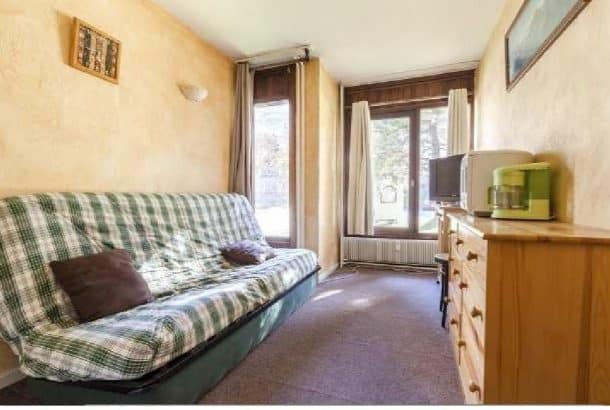 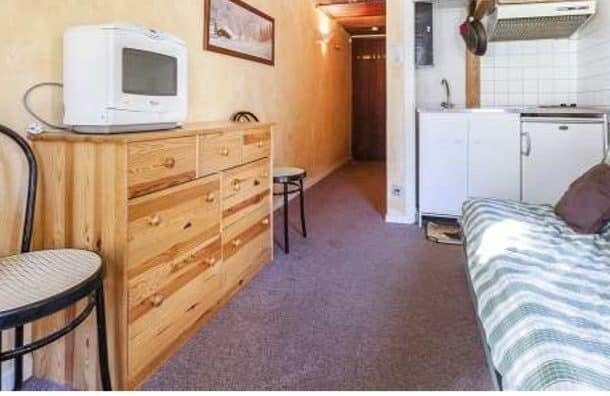 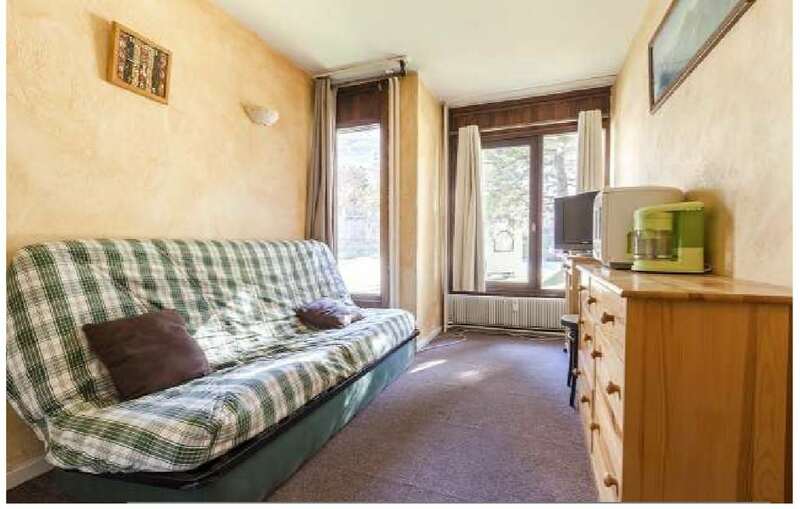 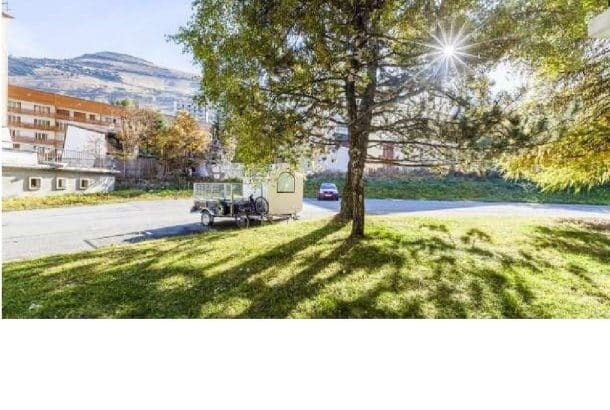 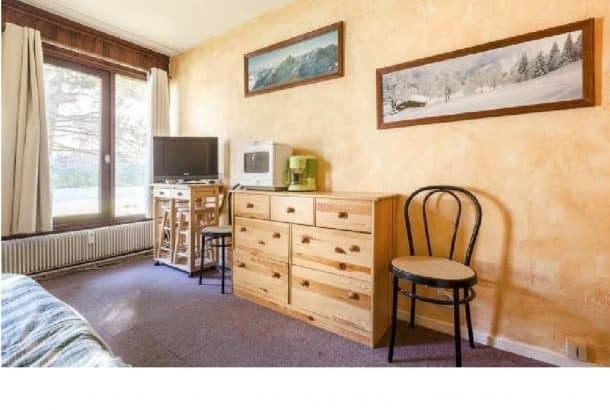 This cosy 16m sq studio sleeps up to 2 people and is centrally located in Les Deux Alpes only 100m from the ski lifts. 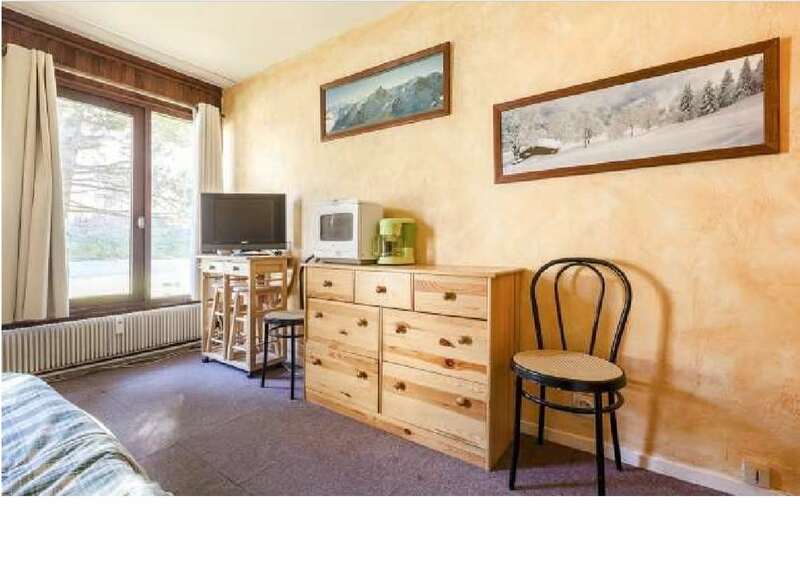 The hallway leads into the open plan kitchenette/living room which has a double sofa bed and access to the garden. 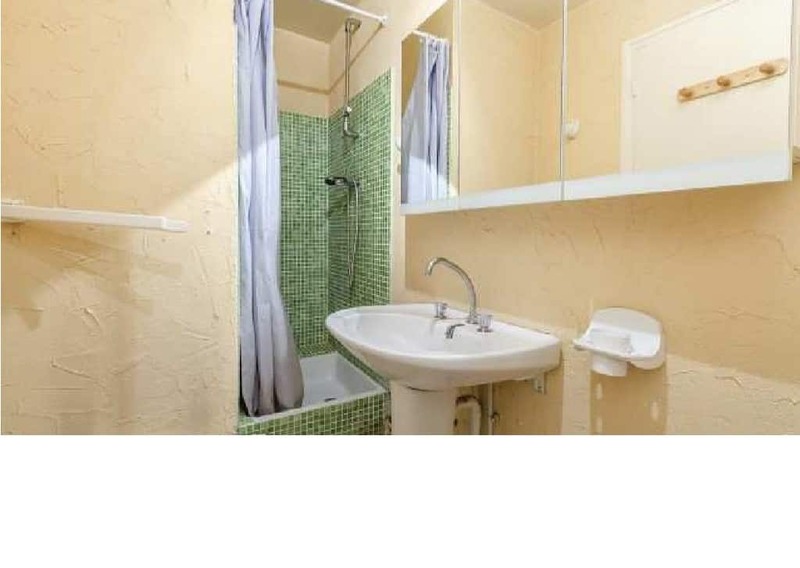 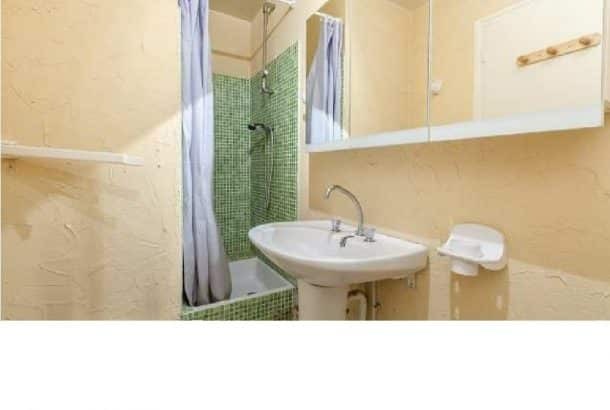 There is a shower room plus toilet.